Famous for its rivers, solitary lakes, hot springs, caves, and forests, Arkansas is a great place for active leisure time. Here you will find 12 full-flowing rivers and 29 beautiful lakes which are perfect for fishing. You may enjoy fishing bass or trout, but you’ll find many other fishing opportunities at the parks. A variety of complete-service marinas and docks offer boats for rent, fishing tackles, fuel and other important things for fishing trips. Arkansas river camping offers water and electric hookups. You will enjoy overnight stay which includes fully-equipped park lake cottages with lake or mountain views. As everywhere around the country AR demands a fishing license which is issued by the state’s Game and Fish Commission. You can obtain fishing permission online, through official dealers and at regional offices. 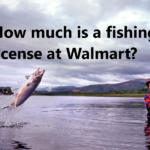 One of the fastest and easiest ways to get a fishing license is to purchase it in a Walmart store. You will be able to buy it any time during the working hours of the nearest store. Be ready to provide your personal documents and a legal document to reconfirm your residency. You can also buy a combination license covering a few options. 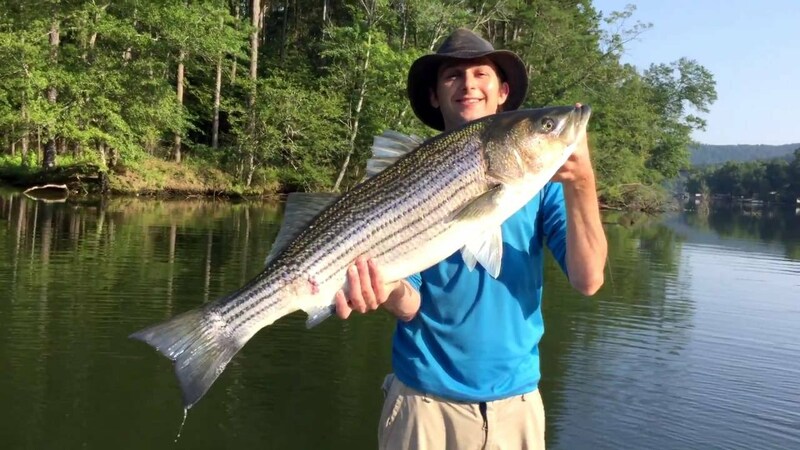 There is also a special guide fishing license offered to residents and nonresidents which enables to aid, assist or guide fisherman but without fishing privileges. Different types of licenses may have some fixed expiry date. Please check local fishing guide before going on a fishing trip.